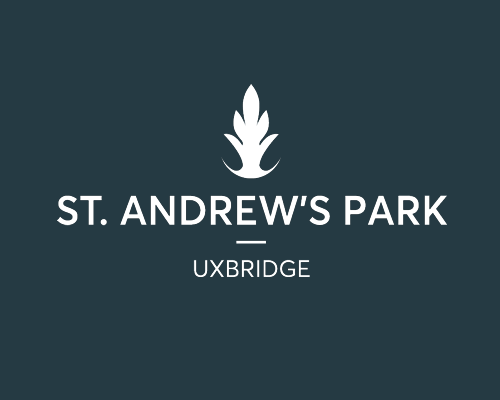 St. Andrew’s Park offers homes to suit every taste and budget, from one-bedroom apartments to five bedroom detached houses. Whether you’re a first time buyer, a family ready for the next step, looking to downsize or considering buying as an investment, St. Andrew’s Park will have the perfect home for you. 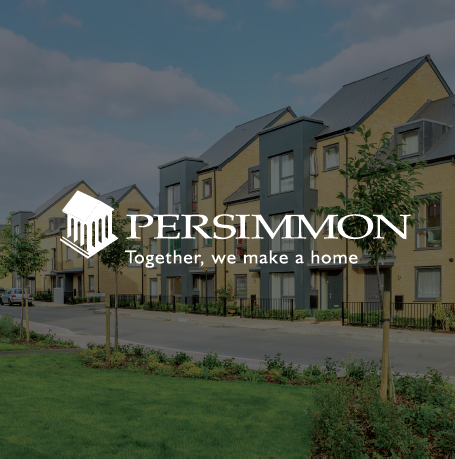 The current phases of new homes are being developed by St. Modwen Homes, Persimmon, Annington, Catalyst. 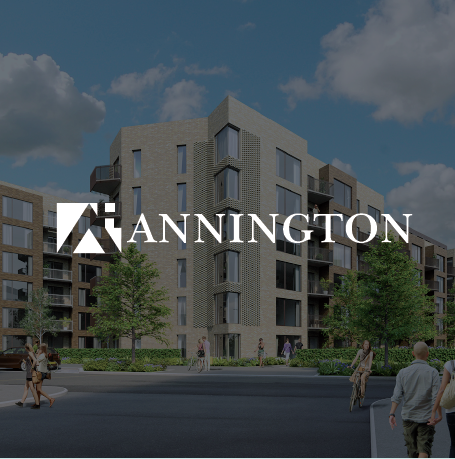 The show homes are now available, so why not come along and see what’s on offer for yourself? Don’t forget to ask about new homes purchase schemes including Help to Buy, Part Exchange and Assisted Move. 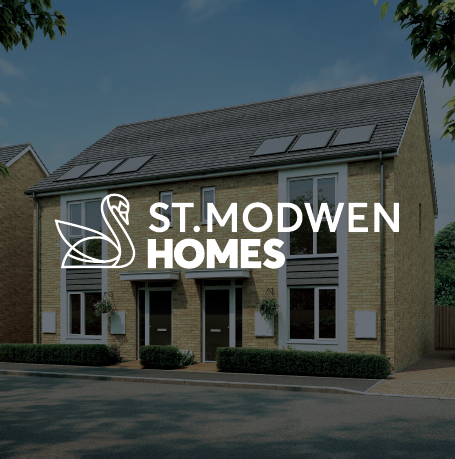 For more information on the fantastic range of new homes available, visit the websites for St. Modwen Homes, Persimmon and Annington by clicking the images below.